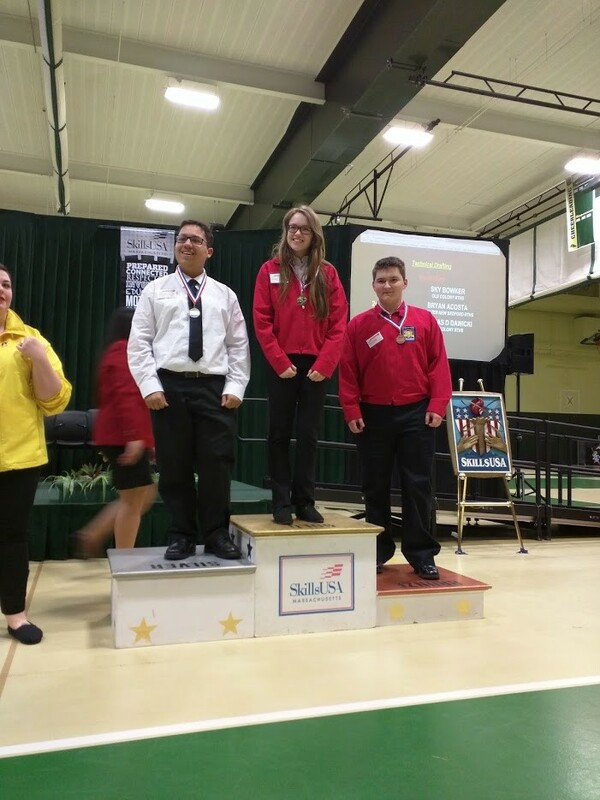 Old Colony Regional Vocational Technical High School continues its active participation in SkillsUSA. 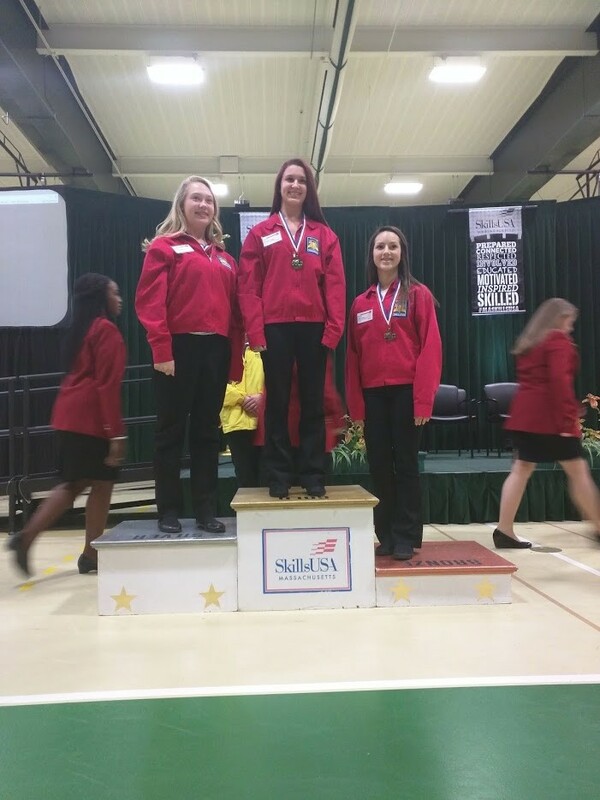 SkillsUSA is a national organization serving more than 240,000 high school and college students and professional members who are enrolled in training programs in technical, skilled, and service occupations, including health occupations. 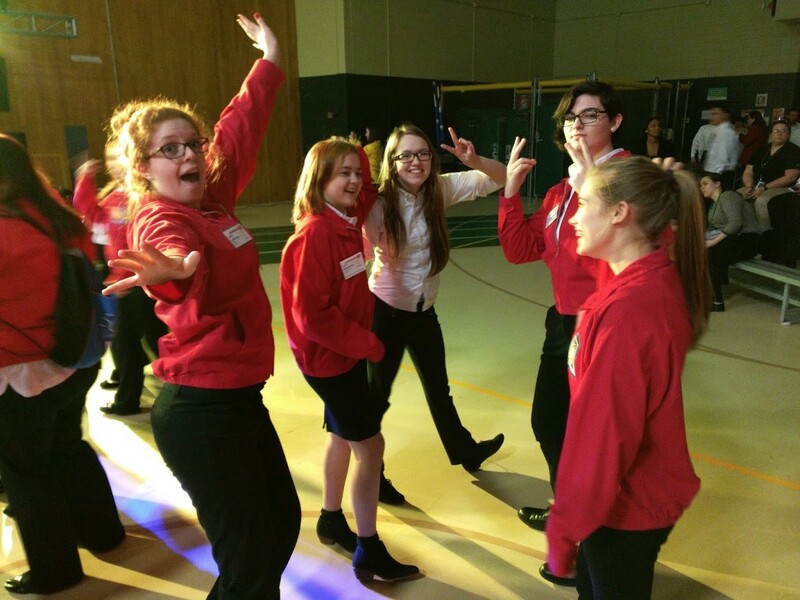 SkillsUSA provides quality education experiences for students in leadership, teamwork, citizenship, and character development. 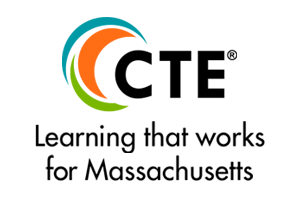 It emphasizes total quality of work, high ethical standards, superior work skills, life-long education and pride in the dignity of work. 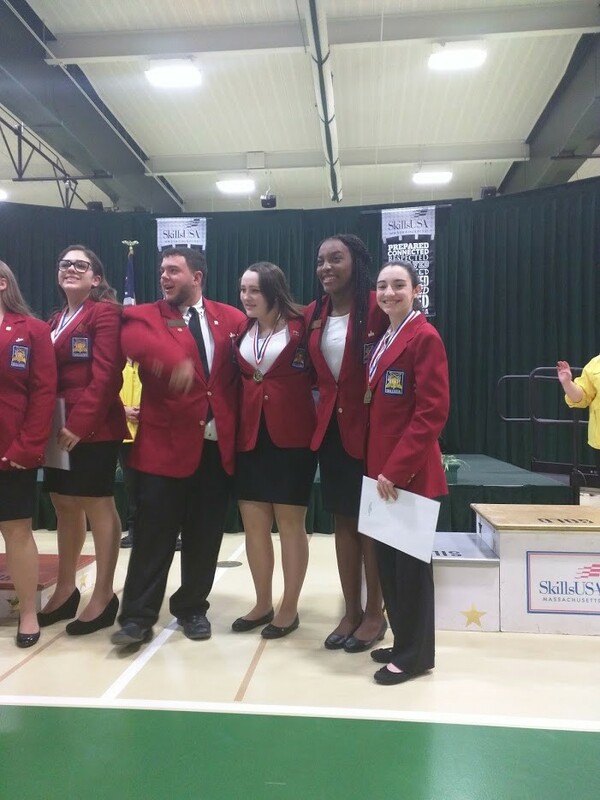 Throughout the past decade, students representing Old Colony have done well in SkillsUSA competitions. Be sure to continue coming back to see the great SkillsUSA accomplishments of our Old Colony students!